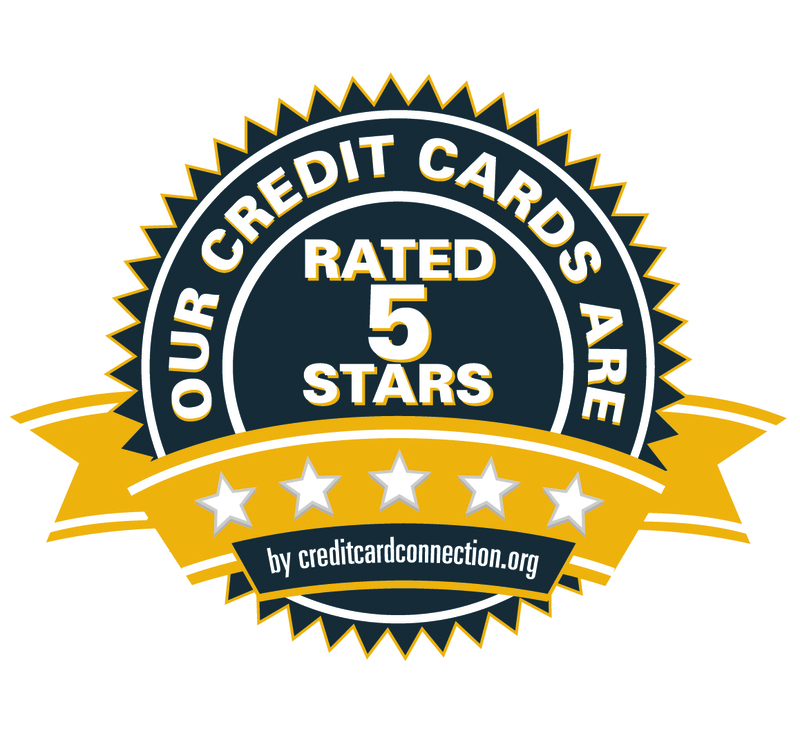 BrightStar’s Credit Cards are Rated 5 Stars! BrightStar Credit Union’s Credit Cards are listed on www.creditcardconnection.org with a whopping 5-STAR rating. That’s because our credit cards have NO annual fee, NO balance transfer fee, super LOW interest rates, a LOW late fee, and NO penalty rates. Suze Orman recommended credit union credit cards on Larry King Live because we are fair, ethical and offer real value to our members. Posted on 09/10/2010, in Our Products. Bookmark the permalink. Leave a comment.